We have a range of high-quality road bikes, hybrids, mountain-bikes and e-bikes, all fitted with the latest Shimano components. We also stock several children's mountain bikes which are suitable for those from as young as ten years old. All of our bikes are serviced and maintained to the highest industry standards and no bike ever leaves our workshop without being totally safe and thoroughly roadworthy. 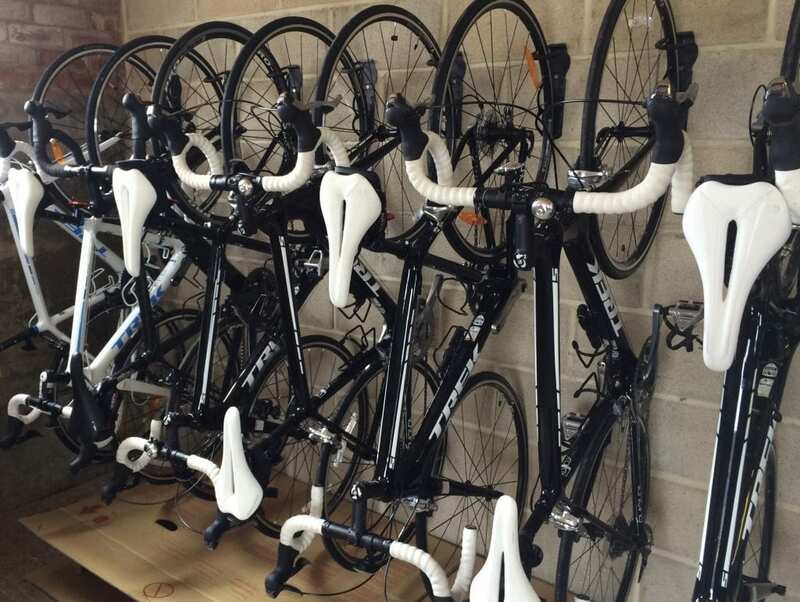 We are happy to deliver bikes free of charge within a 5-mile radius of Darley. Areas further afield may incur a small charge. 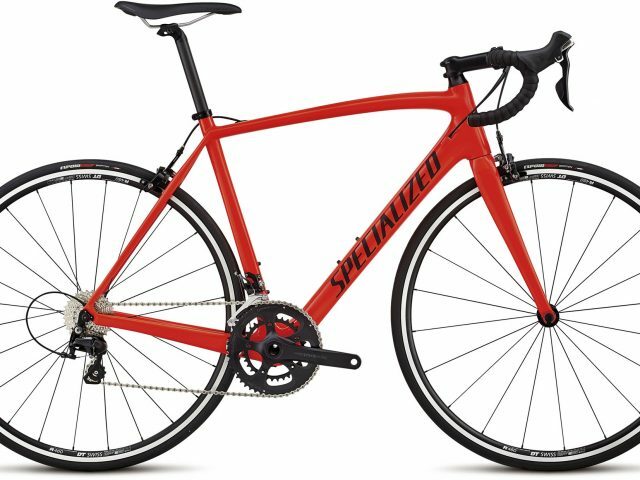 We stock a range of lightweight Trek Emonda and Specialized Tarmac road bikes, all equipped with carbon-fibre frames. They are fitted with a Shimano 11 speed group-sets and are fitted with 2 bottle cages, pump and spare tubes/tyre levers contained in a small saddle-pouch. 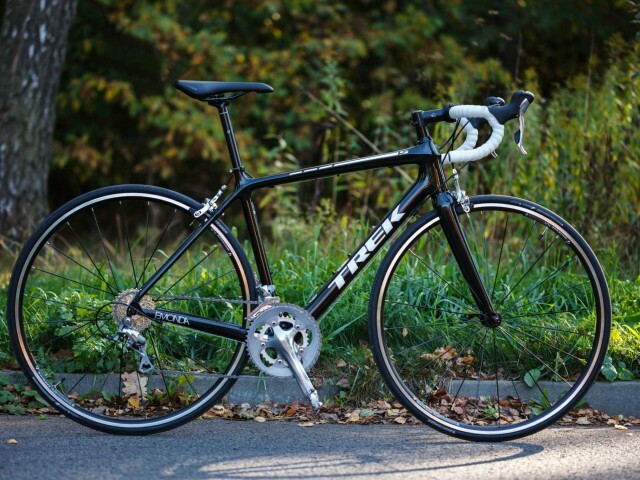 Especially for lady riders, we have the Trek Lexa SL (WSD) equipped with Shimano 105 group-set. 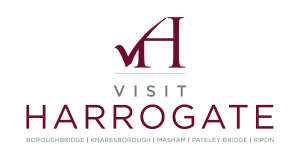 All of our road-bikes are fitted with compact gearing to ensure that you will be able to cope with the many “ups and downs" that North Yorkshire has to offer. COST - £40 FOR THE FIRST DAY AND £15 PER DAY THEREAFTER. These bikes are for more rugged off-road and trail use. 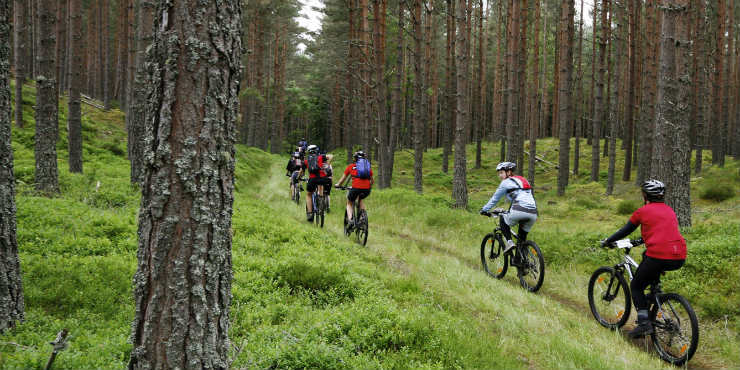 There are two types of MTB’s available within our hire fleet. Trek X Caliber MTB’s which are a “Hardtail” design and have hydraulic suspension built into the front forks. We also hire Trek-Fuel Dual-Suspension MTB’s which have an additional suspension-unit built into the centre of the bike. 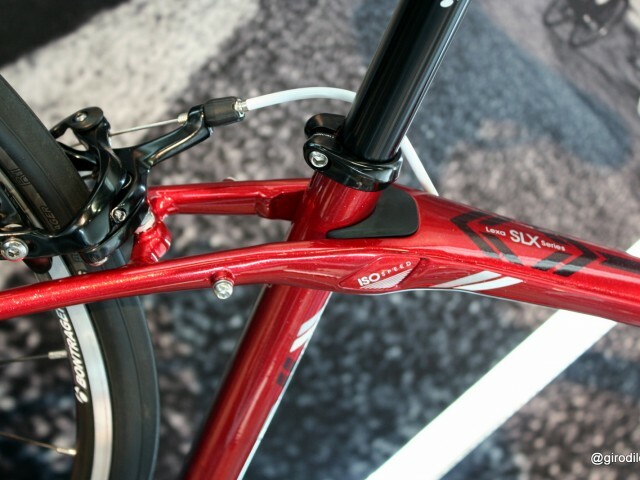 Both types are fitted with triple chain-set gearing and hydraulic disc brakes. 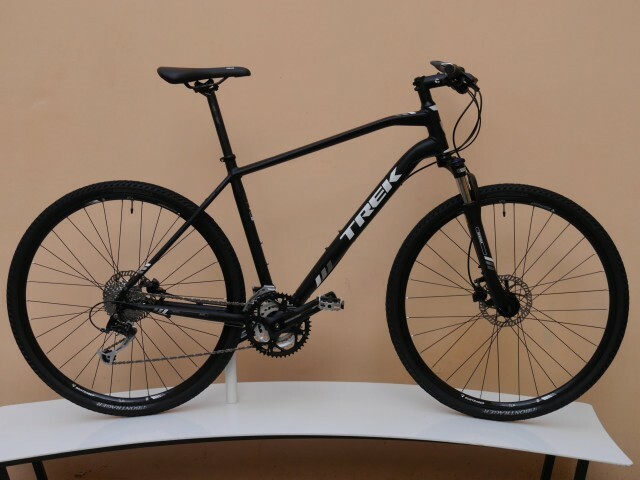 We also have a small number of Trek Dual Force hybrids bikes, which are a very popular design and are suited to riding on roads and light off-road trails. COST - £35 FOR THE FIRST DAY AND £15 PER DAY THEREAFTER. 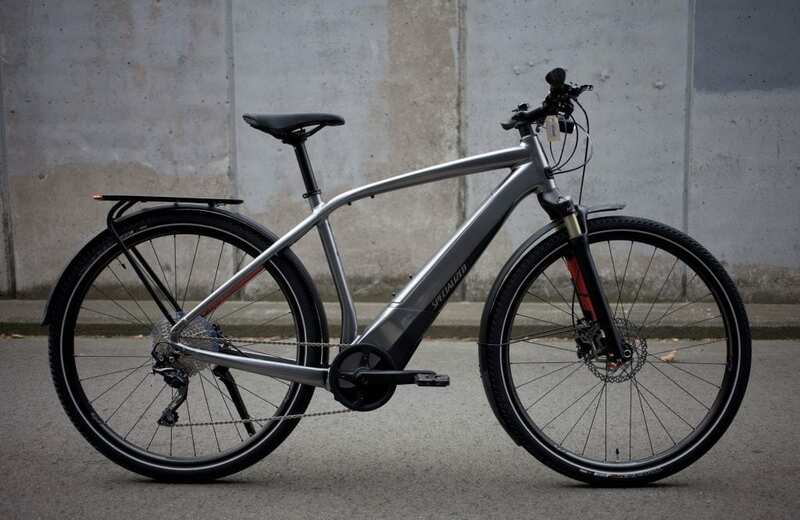 New to our hire fleet is a range of Specialized e-bikes with the battery pack concealed within the bikes frame. They are enormous fun to ride and are increasing in popularity all the time. Some first-time riders are surprised that you still need to pedal an e-bike, but when you do push-down on the pedals you feel an immediate surge beneath you. 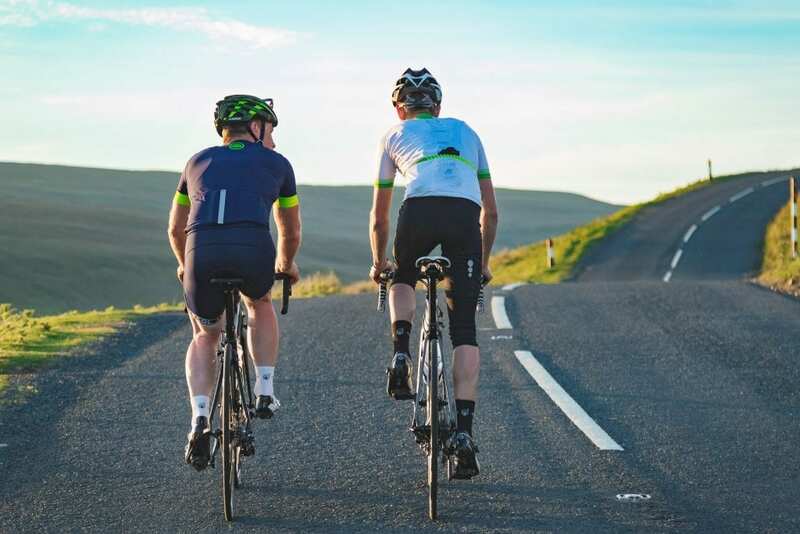 Rest assured that the boost in acceleration that you will feel is sufficient to get riders over the steepest climbs that Yorkshire has to offer. COST IS £50 FOR THE FIRST DAY AND £25 PER DAY THEREAFTER. 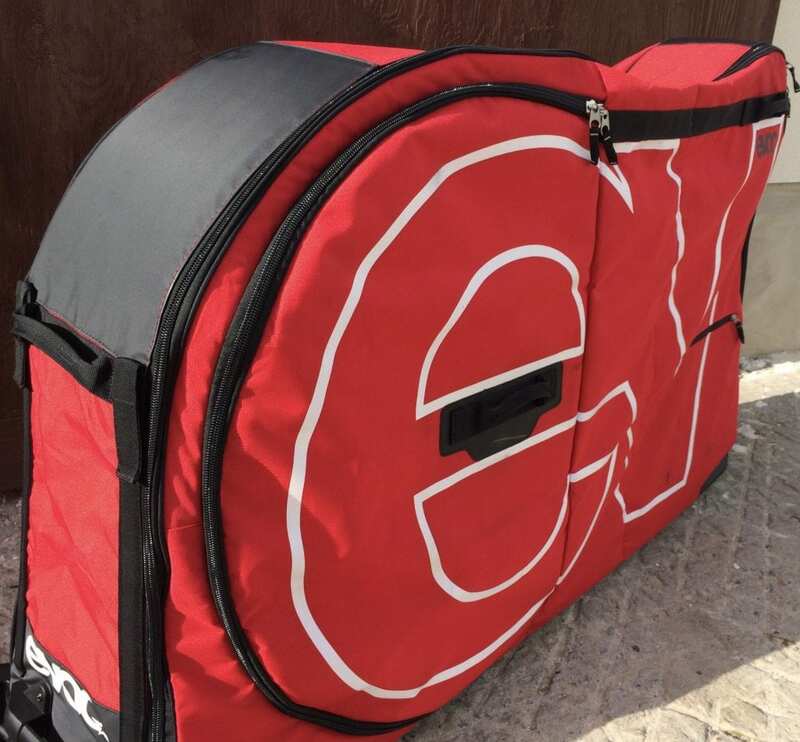 Take the stress out of travelling with your bike and hire a robust and light-weight EVOC Bike Box. It provides protection for your bike as well as allowing space for packing cycling shoes, helmet, bottles etc. Cost is £6 per day and a phone call or email will reserve your bike box. For ordering and reserving your bike, arranging collection/delivery, complete the form below. Alternatively you may call 01423 781406 or email. You will require photo ID and credit/debit card to be shown as security details. 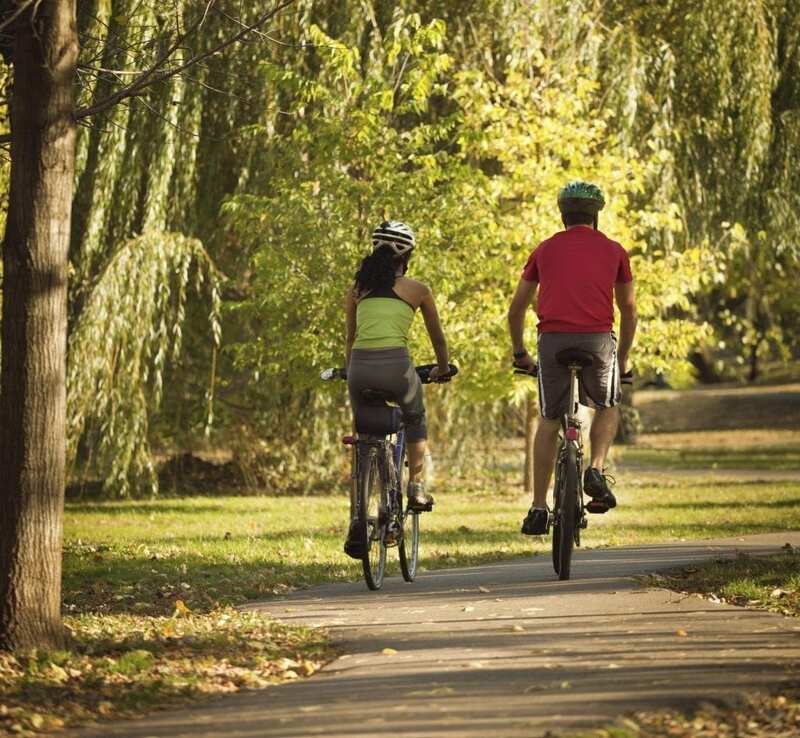 For further details about our bike hire services, see our terms and conditions of hire. Pingback: Greentraveller comes to Pateley Bridge!